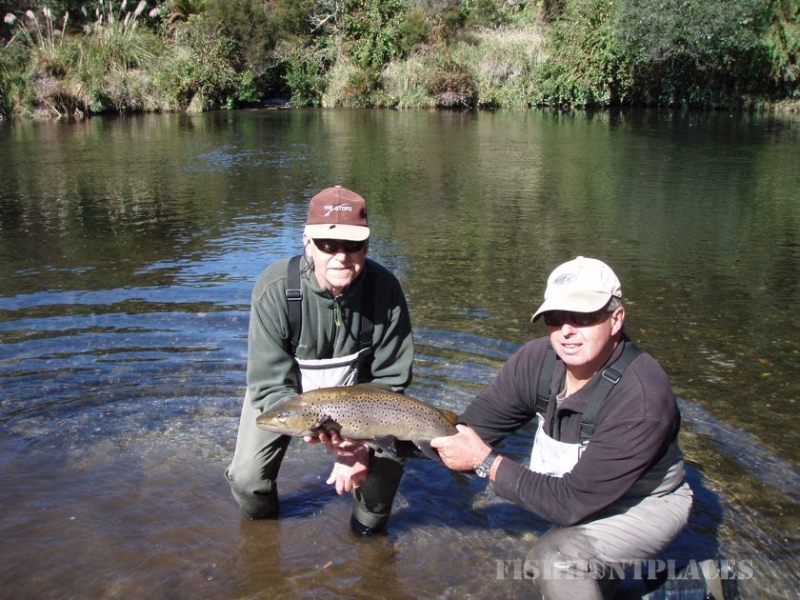 The world famous Tongariro River is just a short cast from your accommodation. As well there are numerous other rivers a short distance drive from the lodge which has four wheel drive vehicles that can get you to those special places safely and quickly. 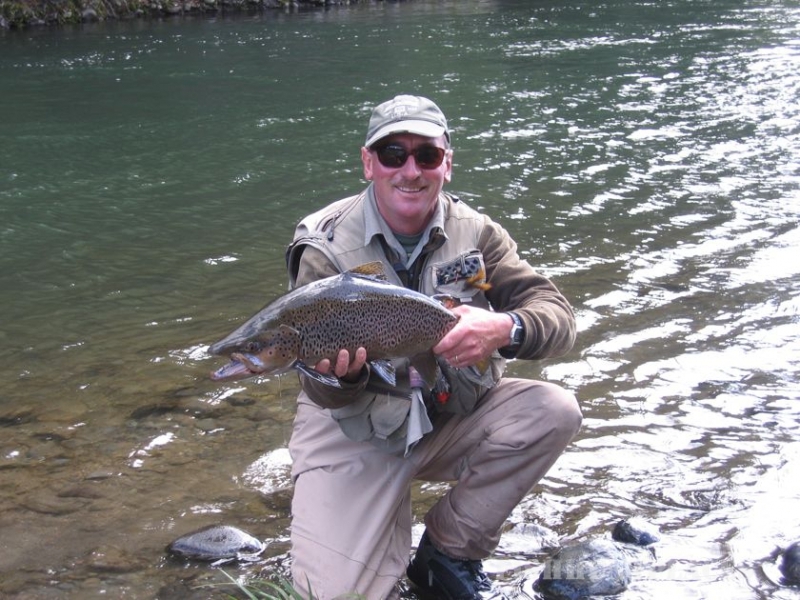 The lodge runs their own rafts that can take you through stunning scenerey to fish remote pools where the fish have seldom seen a fly allowing you to combine adventure with your fishing experience. 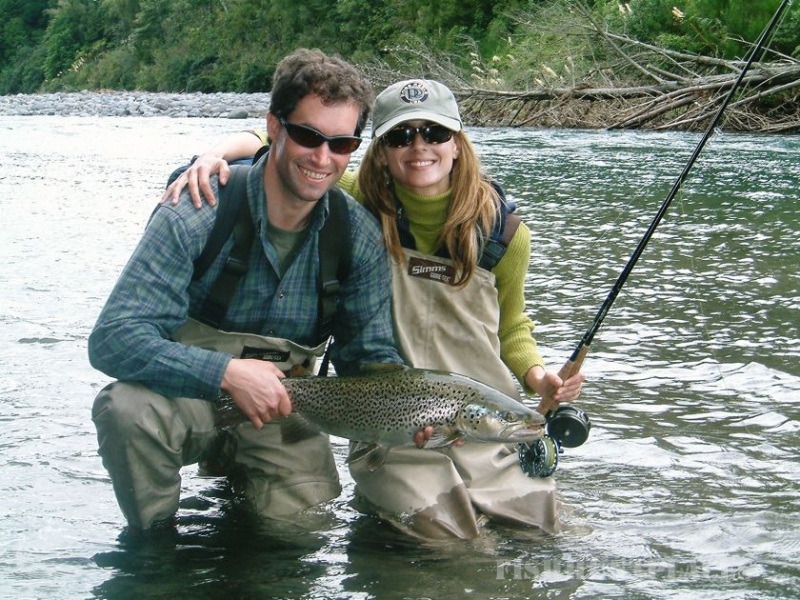 In this way the lodge guides can put you onto some of the best back country nymph and dry fly fishing for sighted browns and rainbows. 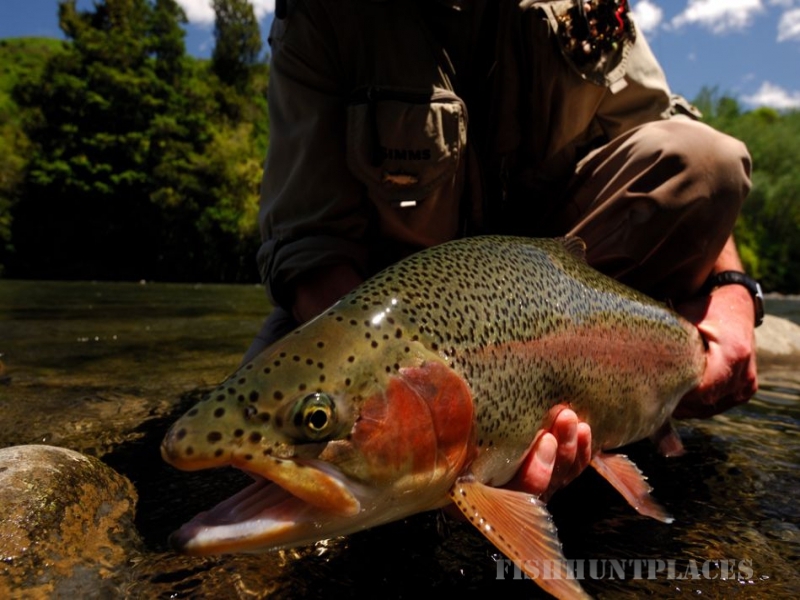 Lake Taupo is a short distance away and offers some of the best fishing to be found anywhere. 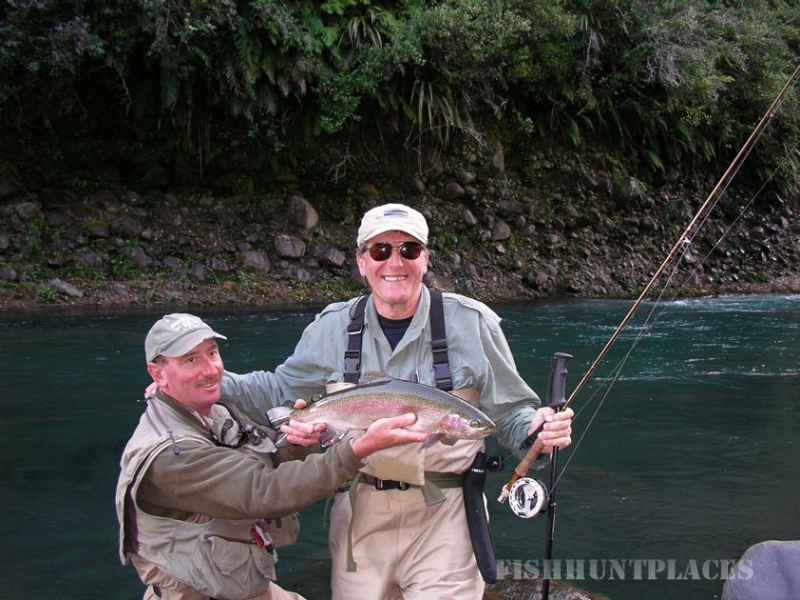 Whether it be trolling or harling or using the boat to get to a remote sheltered bay to cast to trout that are chasing small bait fish into the shallows, the opportunities are endless. A helicopter access options offers anglers the opportunity to access truly remarkable fishing in remote wilderness areas where you will not see another angler.